The overall process of opening probate can take up to eight weeks from the time the executor delivers the will to the probate court. A great deal of work is done during this time. The executor must make a comprehensive list of all assets and debts the testator left behind before a petition for probate can be filed. The court will require this information to open probate. Generally, the executor will not take his oath of office and receive his documentation to act on the estate’s behalf sooner than a month after first submitting the will for probate. When probate is opened, the court assigns the matter to a “track,” or estimated time frame for completion beginning from the date when the executor takes office. In Massachusetts, probate falls into the three- to six-month category. The court prefers that the entire process be completed by this time. If everything goes well and this deadline is met, probate can conceivably be completed within eight months from the time the court received the will if there are no complications or delays at all. Probate time may be extended by the IRS for larger estates when federal estate taxes are due. The executor is responsible for filing the return and paying the tax within nine months from the testator’s date of death. The IRS may or may not require an audit of the return. If it does not, it may issue a closing letter to the estate within six months. If the return is audited, however, the matter may not be resolved and a closing letter may not be issued for up to two years. Probate cannot be closed until the estate receives a closing letter from the IRS. Will contests are usually the greatest cause of delay in probating a will. 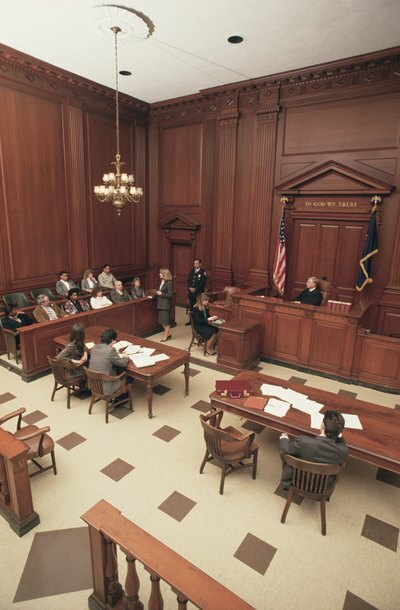 They are separate litigations involving discovery, depositions and a trial. Probate cannot be closed until the contest is resolved, either by a judge, a jury or a settlement between the estate and the person challenging the will. When the court receives an objection to a will, the case management track is automatically changed to the eight-month category. A notice for a pretrial conference is sent to all interested parties to begin the litigation and this conference may not even take place until 45 days after the first contest hearing. How Long Does an Executor of a Will Have to Settle an Estate?